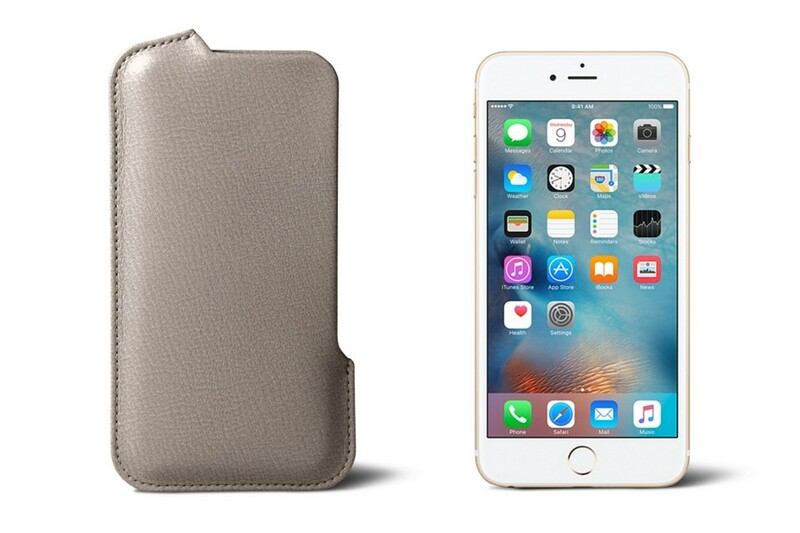 Here is the exclusive iPhone 6 Plus/6S Plus case coming with an innovative side opening. 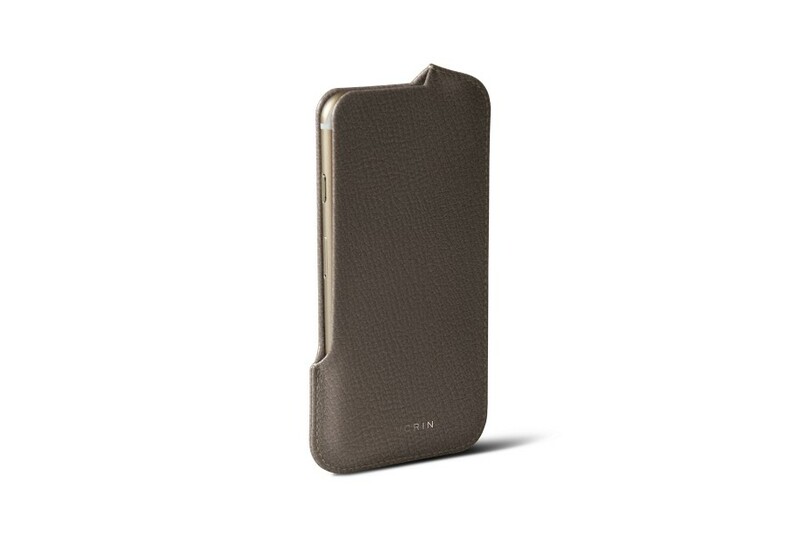 You only need to incline slightly your iPhone to fit it in delicately. 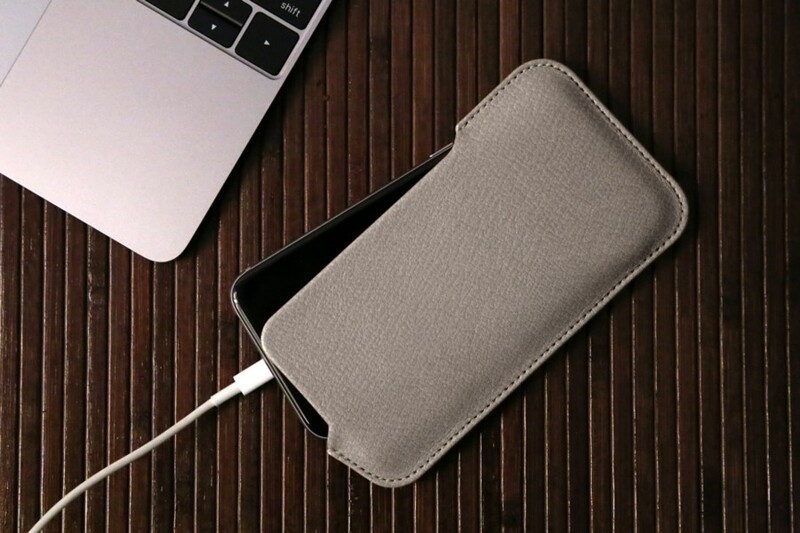 Removing the phone is as easy as putting it in, which makes it a very practical accessory for those who use their iPhone very often and who need it to be protected to the maximum. This leather sleeve for iPhone 6 Plus/6S Plus protects your smartphone from accidental falls, scratches and other kinds of unexpected mishaps. 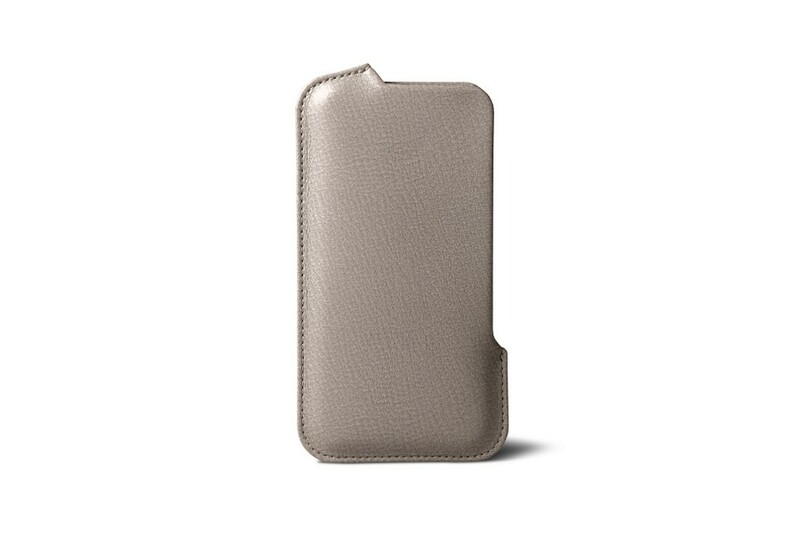 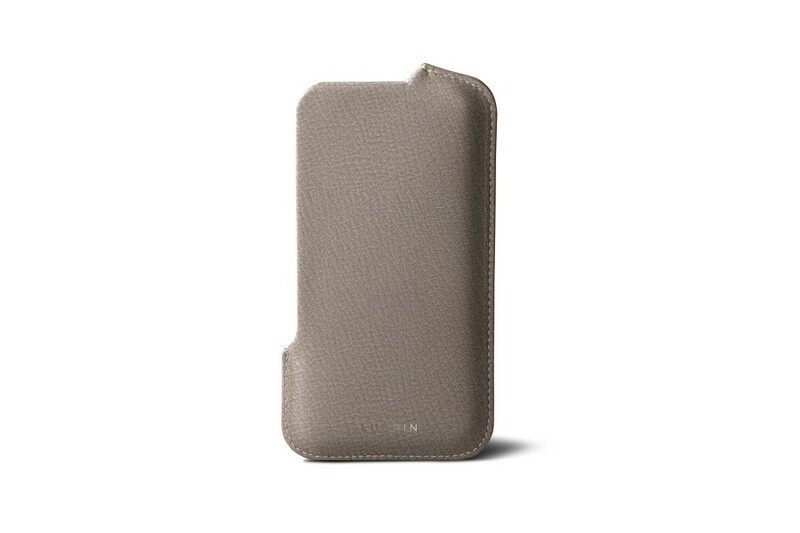 The exterior of this case is made of the finest full-grain leather and the interior is made from high-end microfiber that protects your touch screen. 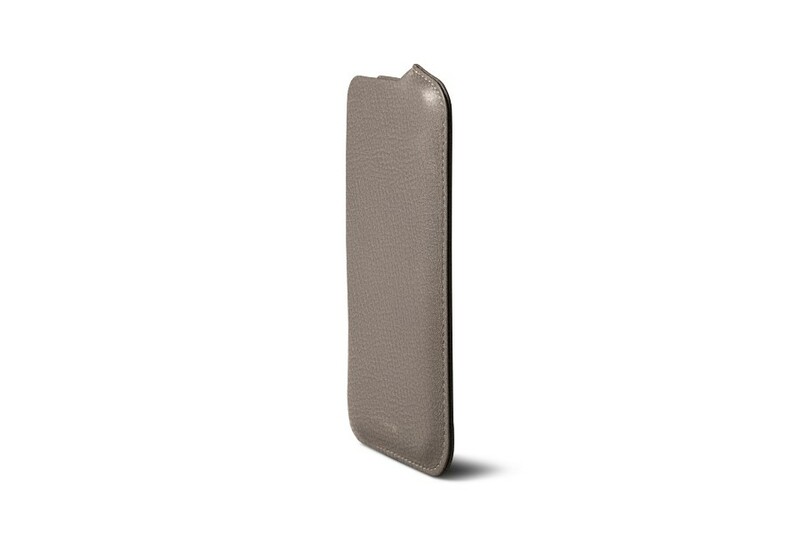 Whether you are right or left-handed, this leather pouch for iPhone 6 Plus/6S Plus will soon become your favourite daily companion!